Hotel info is up to date for 2019. 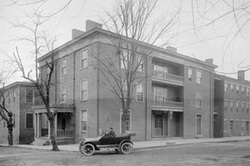 Thirteen descendants met in 1913 at the Colonial Hotel in Charlottesville to organize the Monticello Graveyard Association and adopt a constitution and bylaws, and thus began the tradition that we continue to this day. Charlottesville has become a food lover’s paradise with a range of interesting options for everyone. 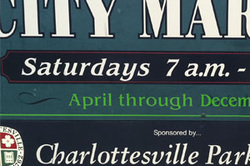 Check out the latest C-ville has to offer from the vast City Market every Saturday morning to local joints serving up creative fare.